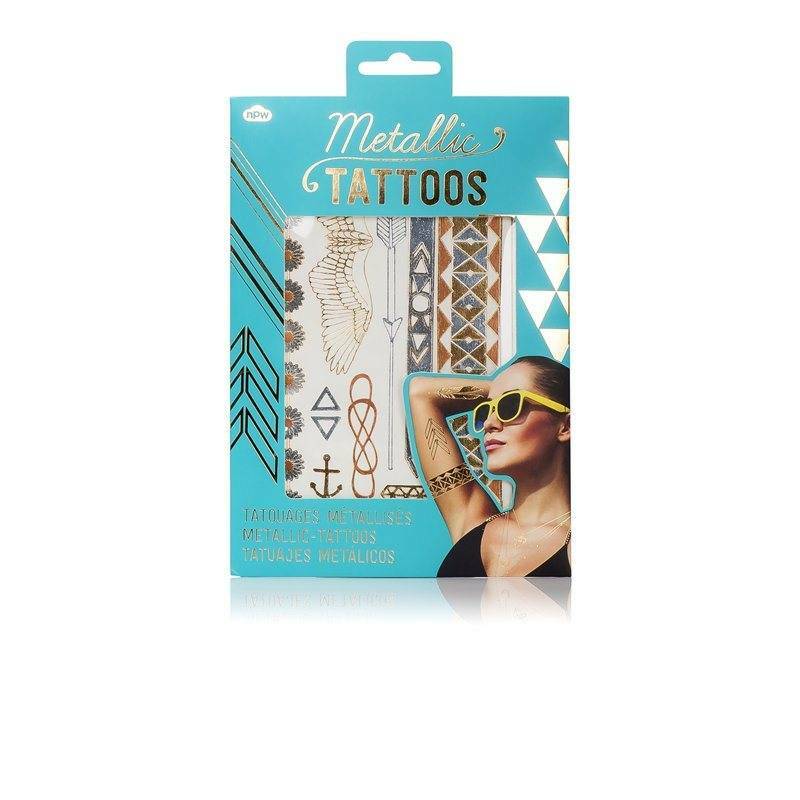 Metallic Tattoos - Grow Children's Boutique Ltd.
Effortlessly chic, as the weather heats up say yes to a little bling by donning these trendy Metallic Henna Tattoos. Designed to look like the season's must-have jewellery, they're an easy and instant way to take your summer style to the next level. 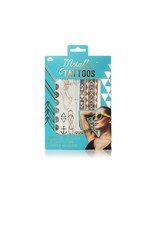 Set includes 1 sheet of henna design transfers and 1 pack of glitter. 6" x 7.5".